Well, I have been wanting to start this project forever and finally I did. 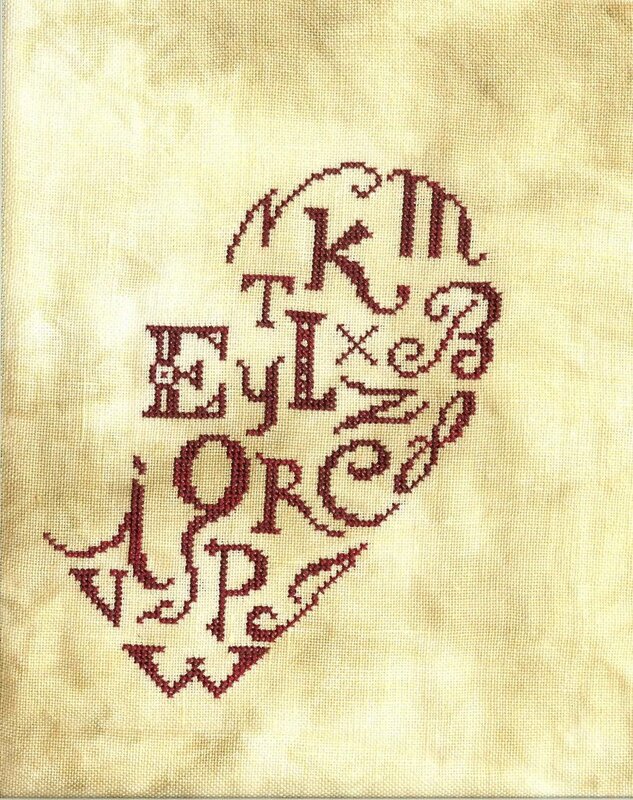 It is the Sampler Heart that is posted on the BHG webpage in Australia. It took forever to download, but definitely worth the wait I think. I should be working on Nicholas’ Christmas stocking…but that’s another story. So I’m almost done with this sampler heart, and I’ve run out of the thread! Typical! 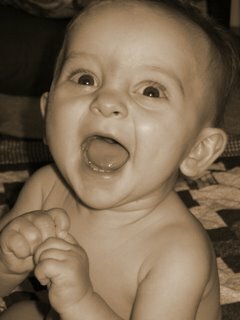 Of course, this is also a picture of my little man, Nicholas!